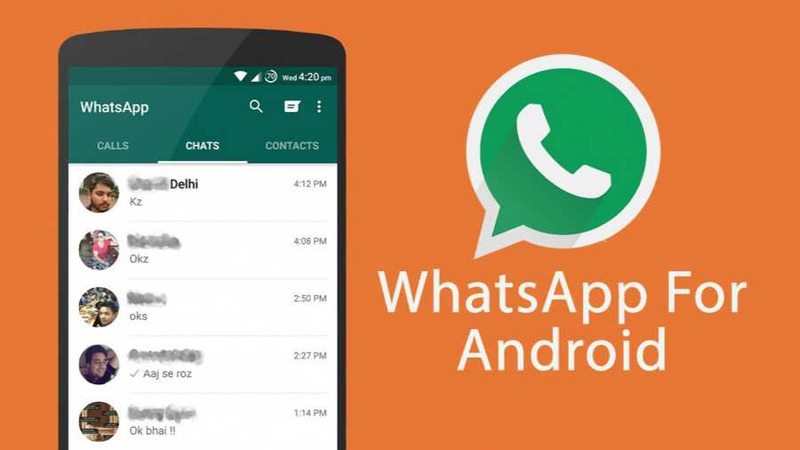 WhatsApp 2.18.155 beta for Android is now available for download. The latest beta update comes with various fixes and improvements. The new update also fixed a bug where the forwarding button won’t appear when you tap and hold messages that contain phone numbers and links.